More than 10,000 homes have now been rated with EPS™, Energy Trust’s home energy performance rating. The rating is only given to homes built at least 10 percent better than Oregon’s energy code and provides an easy way for homebuyers to assess a home’s energy performance, including estimated energy costs and carbon footprint. 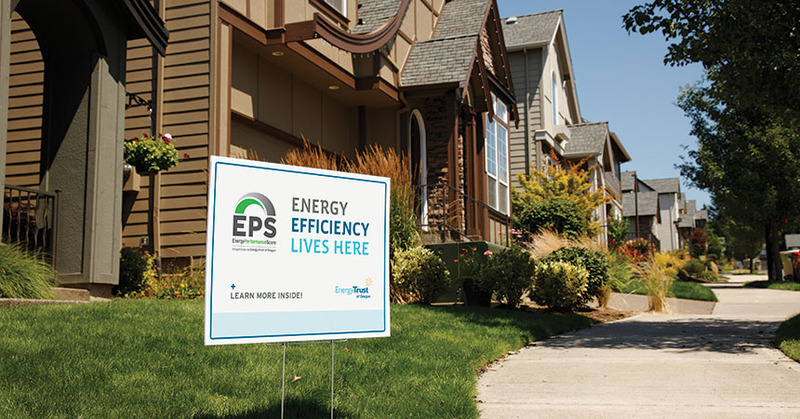 Energy Trust launched EPS to help homebuyers see the behind-the-walls features that improve a home’s energy performance and factor energy efficiency into their search for a house. Many factors contribute to a home’s EPS, including the level of insulation and the efficiency of heating and cooling systems, appliances and lighting. Third-party verifiers inspect all homes, confirm proper installation of the energy-efficient features and use energy modeling software to provide a numerical score. Scores range from zero to 200, with zero being the most efficient. The average EPS home is built 20 percent above code and saves homebuyers $500 a year in energy costs compared to similar sized homes.